An anatomical leg model created in soft latex and foam. 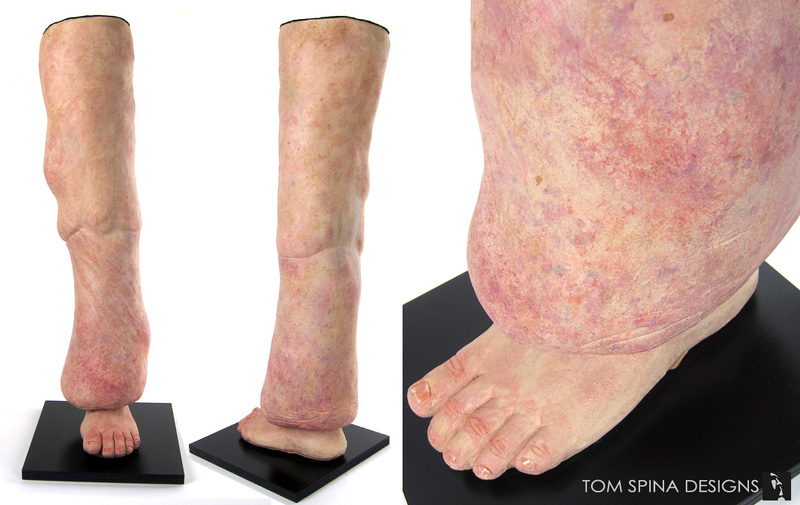 This anatomical leg model was created to represent a leg affected by Lymphedema. 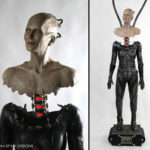 This realistic prop will aid in the fitting of custom compression garments to assist those with the condition. The prop leg was created from two separate clay sculpts (the foot and the leg) which were molded in plaster for casting in latex. After casting, the prop was filled with a soft polyurethane foam, to allow it to compress slightly during fitting. A mix of function and art, we made sure the leg’s latex skin was realistically finished. 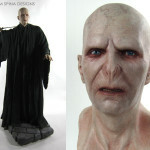 Each was hand painted in multiple layers, giving the look of mottled skin with hints of stretch marks and broken blood vessels. 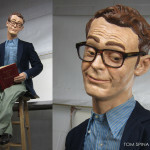 We can create all types of sculpture, including realistic models as well as busts and statues. Give us a call and let us help demo your new medical device or showcase your tech at your next trade show! 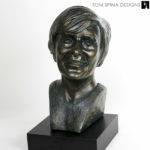 Are you looking for a custom sculpture or medical model?